Founded in 1682 by King Charles II for the "succour and relief of veterans broken by age and war", the Royal Hospital Chelsea was initially funded from private donations, including from the King himself, and a tax levy. Designed by Sir Christopher Wren, buildings begun in 1682 enclose a court on the northern, eastern and western sides with the southern side open to the grounds and the river Thames. The northern range contains the Chapel and the Great Hall, with an Octagon vestibule between them. The Doric columns of the main portico are surmounted by a cornice bearing a Latin inscription said to have been composed by Wren himself. Mrs Christian Davies, commonly called Mother Ross, died on 7 July 1739. In the habit of a man, she served as a foot soldier and dragoon in several campaigns under King William and the Duke of Marlborough, and gave such signal proofs of her courage, strength, and dexterity, as surprised the whole Army; for which she was often honoured with presents from the general officers, and afterwards made a Chelsea pensioner by Queen Anne. By 1815 there were more than 30,000 Chelsea pensioners, soldiers who were discharged as unfit for further duty because of injury. Most received cash payments and did not live at Chelsea. 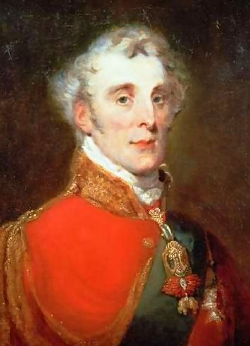 Many had served with the Duke of Wellington, the first Protestant to be invested with the Order for Golden Fleece. The Duke of Wellington's body lay in state in 1852 in the Great Hall of the Royal Hospital Chelsea. For more than three centuries, Royal Hospital Chelsea has faithfully delivered Wren's vision of retirement living to thousands of retired soldiers and still serves its original purpose. 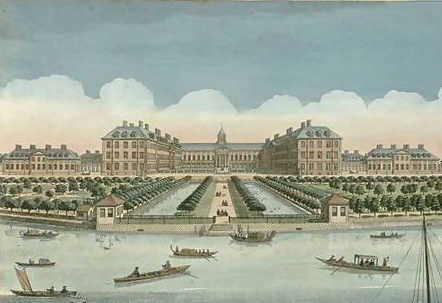 The Royal Hospital Chelsea is not owned by the state and thus cares for, maintains and modernises its unique historic environment through its own efforts and those of its supporters.